These days, more and more automakers are ramping up their roll out of increasingly impressive advanced connected-car technologies, and these are no longer limited to pricier luxury/premium trim models. It is actually quite intimidating, how many features are available on cars and far too many car buyers wind up overspending on tech that they don’t use or don’t know how to use. Today on ShopTalk, we’ve compiled a list of the “essential” modern vehicle features and a brief description as to what they do and how they work. Hopefully this will save you some money as well as the headaches of learning what button does what. In the mid-90s, GM pioneered the OnStar system, arguably the most popular of what we call telematics systems and ever since, other automakers have created similar services. A telematics system is like having instant roadside assistance at all times on your vehicle. Through this system you are able to request operators via satellite to help lock/unlock doors, open/close windows, and use the remote engine start feature (from your phone). 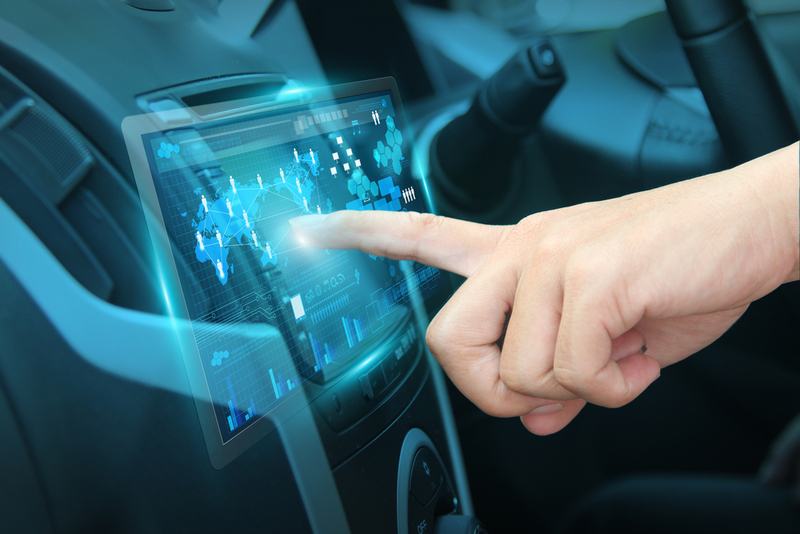 Even the most basic telematic system can provide vehicle maintenance reminders and diagnosis. Most recently these systems have been updated to even offer a Wi-Fi hot spot. Gone are those headsets that make you look like a Star Trek character, most cars let you sync your phones via Bluetooth for phone conversations. More advanced are now even able to download your smartphone’s phonebook and call history for a more intuitive usage experience. 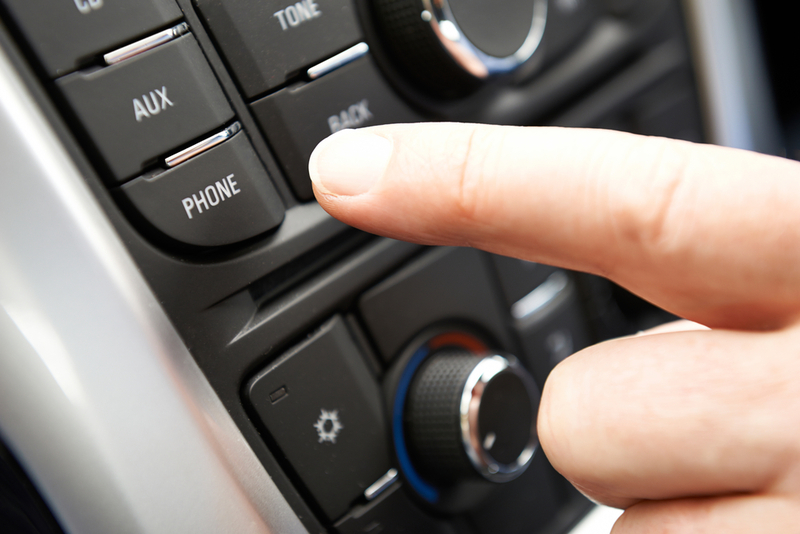 An audio streaming feature allows your car to play audio from either your handheld devices’ hard drive or it’s streaming apps such as Pandora, Stitcher, iHeart Radio, Spotify, or Tidal. This is sort of an expansion of most modern Bluetooth connections that are not limited to calls. Some vehicles enable this feature via USB ports which allows the car to charge your device as well as minimize the chance of a drop in connection. A distracted driver is a dangerous driver. 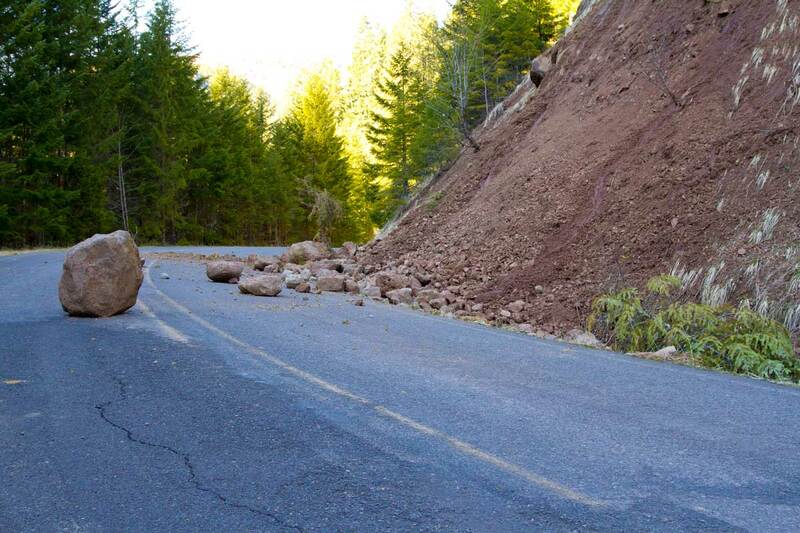 It seems efforts to eliminate texting while driving all together aren’t quite working out as well as people hoped. 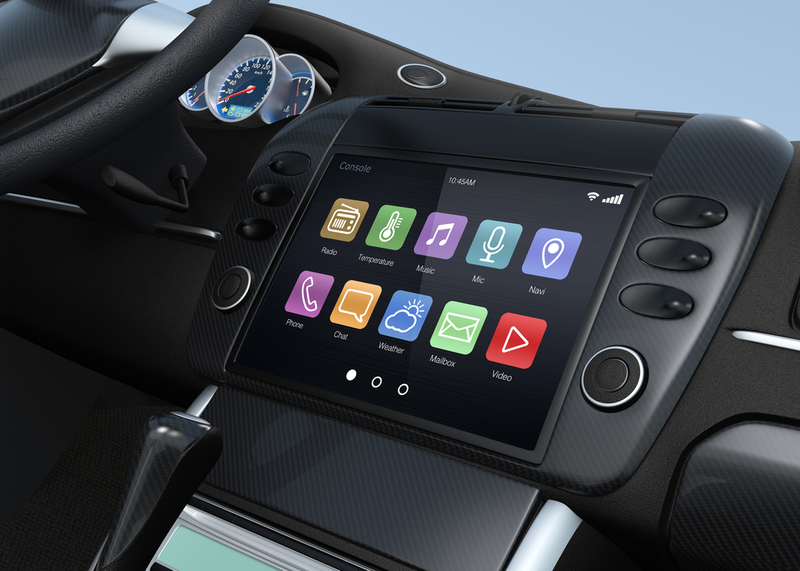 Instead automakers found a compromise by introducing text messaging functions via Bluetooth systems. The text message functions include allow for reading incoming messages aloud and offering a list of pre-written replies that notify the sender that the receiver will you’ll get back to them later. The more advanced systems allow the driver to send custom messages via a voice-to-text feature. Once upon a time navigation systems used preloaded cassette tapes, DVDs, or hard drive-based software. 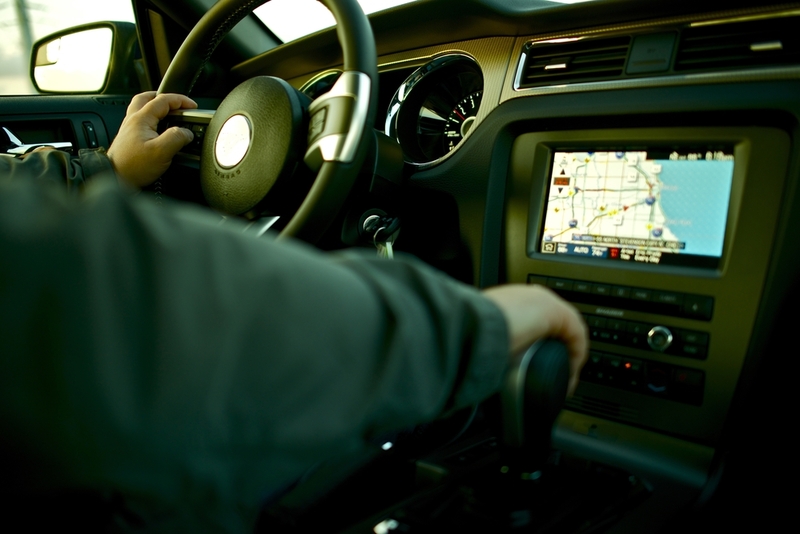 These days modern navigation systems are connected to the internet via satellite and use Global Positioning Satellite (GPS) technology to pinpoint a vehicle’s location. The other major advances are real-time updated directories that can search for Points of Interests (POI) such as gas stations, shopping centers, restaurants, and entertainment venues. If you are interested, we recommend that you seek out newer systems that monitor traffic flow and obstructions in real-time and can reroute if needed for the quickest arrival time. 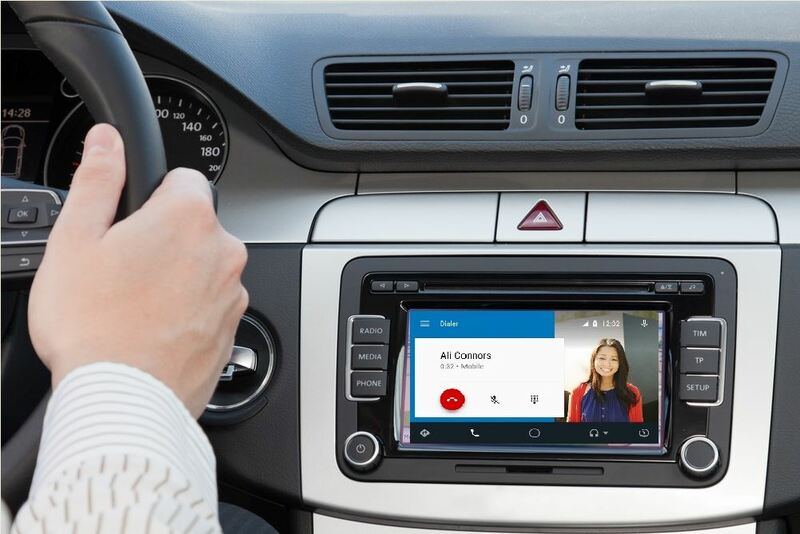 Systems like Apple CarPlay and Android Auto take smartphone integration even further beyond what Bluetooth audio streaming is capable of. Instead of ever having to pick up that device Apple CarPlay and Android Auto allow the user to control their smartphone apps from the vehicle’s touchscreen, console-mounted controller, steering wheel controls, and the most advanced ones use voice commands. 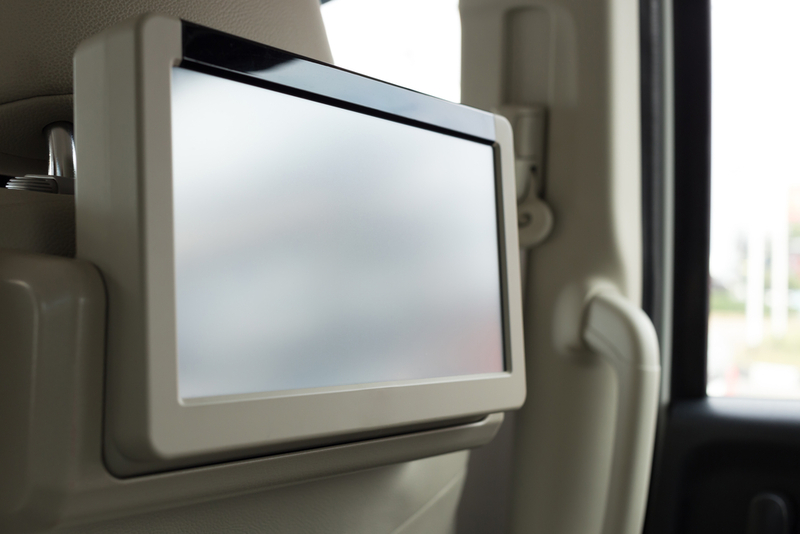 Rear seat entertainment systems have been helping families on long road trips for years since the Chrysler Town & Country popularized them. Now the newer systems are better integrated into the vehicle and more adaptable and easier to use than ever. Along with built-in DVD (sometimes (Blu-Ray) players, they now come standard with video game system hookups as well as headphones so the driver and front passenger can have peace and quiet. 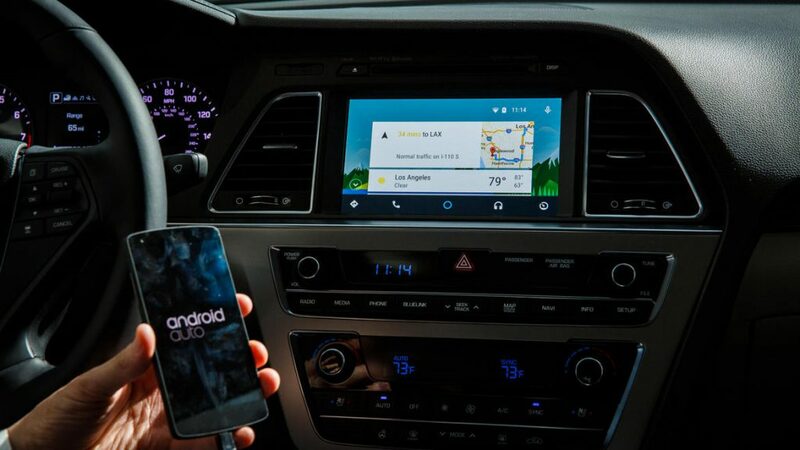 Many automakers, especially those who do not directly support Android or Apple’s systems, allow for limited app-based control over their vehicles. The software app downloaded to a smartphone or smartwatch, allow owners to can set audio volume limits, speed warnings, report card, and prevent active safety tech from being deactivated. There are even apps for electric vehicles (EV) and Plug-In Hybrids (PHEV) that provide battery charge status, charge time and range. USB ports are practically standard with most vehicles made between 2008-to present and yet they not all made equal in terms of how helpful they are. 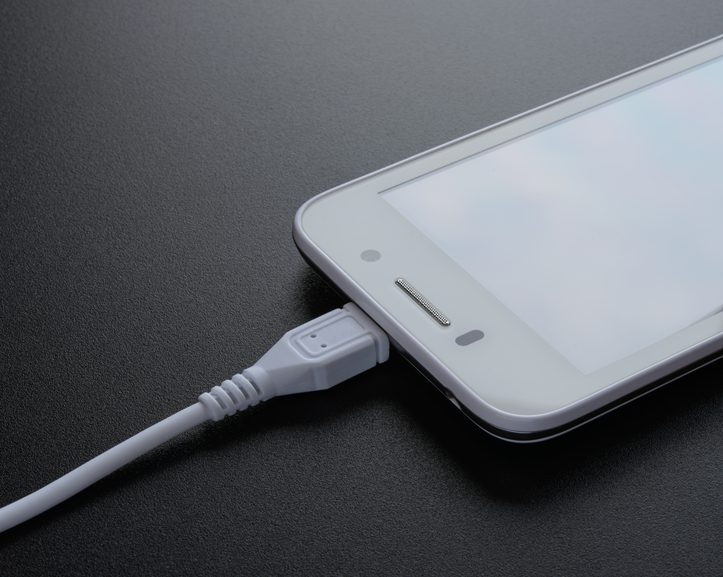 Newer cars provide ‘fast charge’ USB ports, which can provide more power than a normal port, (this allows compatible devices to charge even faster). The newest cars now offer wireless charging stations to reduce the amount of clutter in your car. These new and increasingly common features for cars are becoming standard, and we hope this guide gave you the insight you need when looking into a new or used car filled to the brim with all sorts of gadgets and features!